Home / Editor's Choice, Entertainment News, Gossip and Drama, Jobs and Careers, Photos / Nobody knows tomorrow! 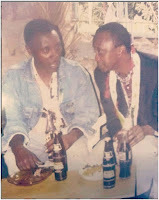 Look at this PHOTO of UHURU KENYATTA, believe it or not, this man is now a President. Nobody knows tomorrow! Look at this PHOTO of UHURU KENYATTA, believe it or not, this man is now a President. 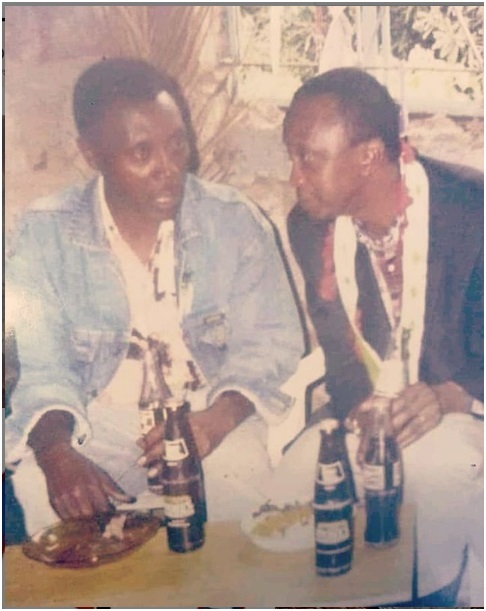 Wednesday, January 30, 2019-A throwback photo of President Uhuru Kenyatta when she was a simple man enjoying a simple lifestyle has emerged and excited Kenyans. He was pictured in a dingy kibanda enjoying a meal with a friend. The man you see in this photo is now a President holding the highest office in the land.